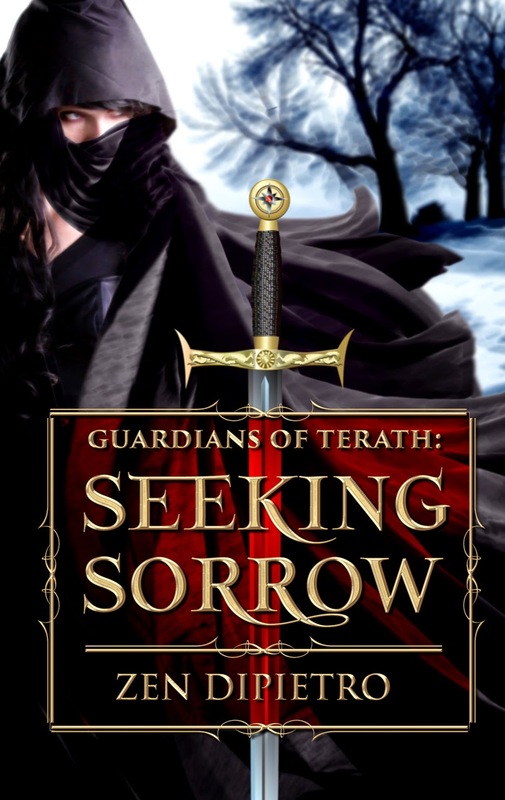 I am happy to present the cover reveal for Guardians of Terath: Seeking Sorrow by Zen DiPietro! This is a modern fantasy with sci-fi and romantic elements. It is being published by Soul Mate Publishing on March 25 and will be available for preorder on March 14th. 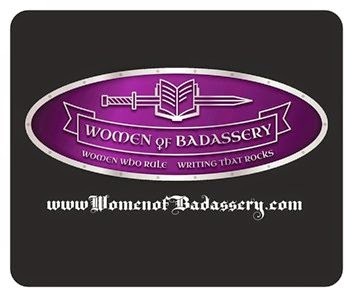 Thanks for hosting my reveal, Writerbee’s Book Reviews! 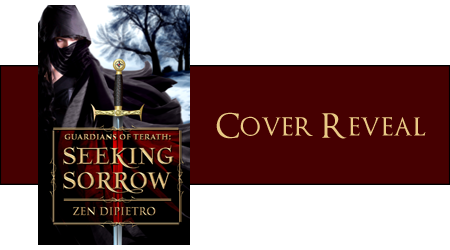 Thank you so much for sharing the cover reveal!